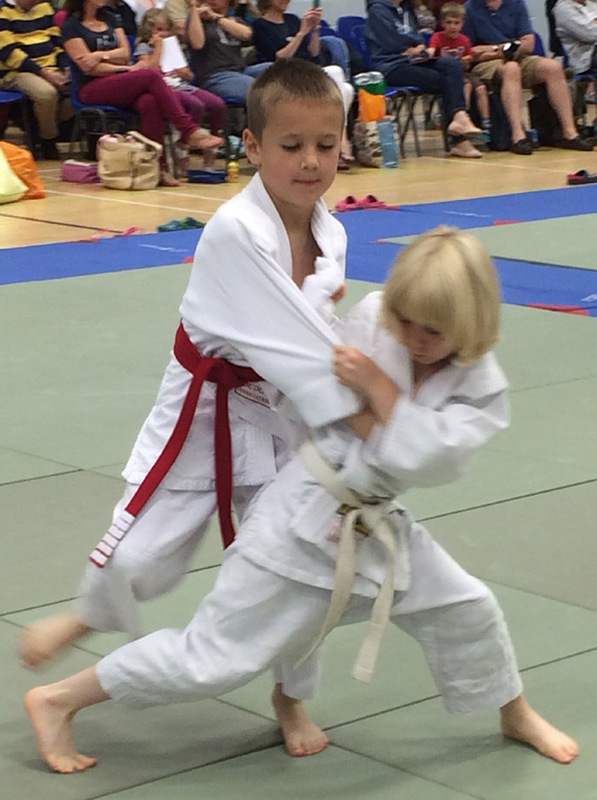 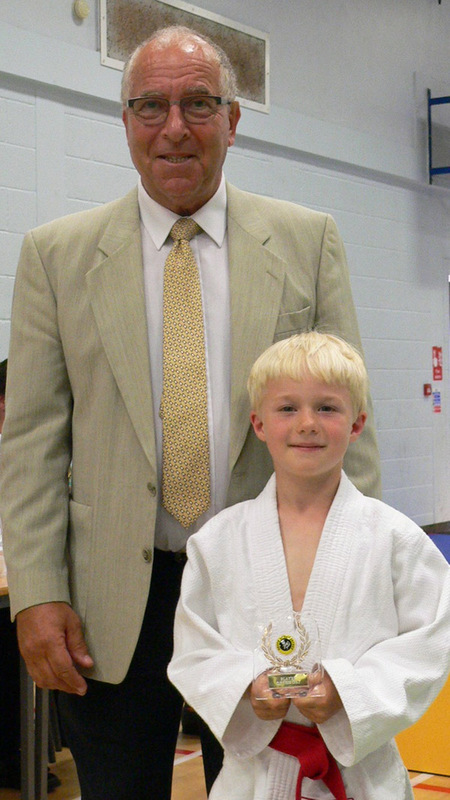 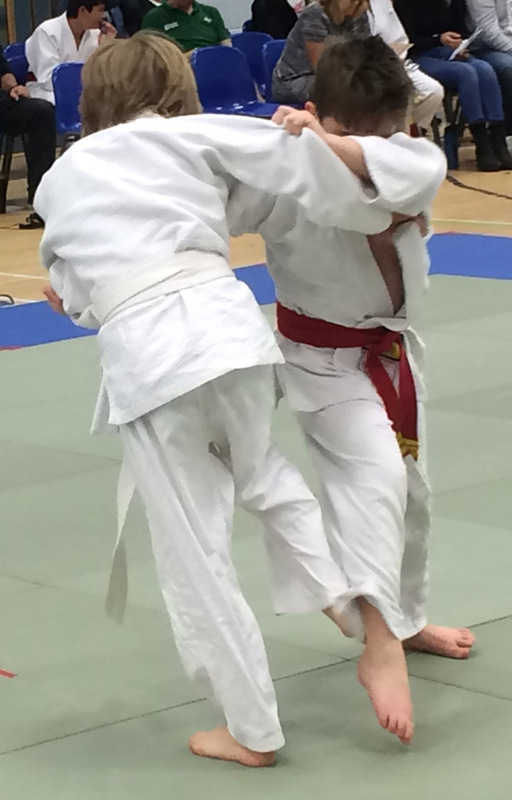 Both juniors and seniors made this a great day of spectacular throws and lots of ippon scores. 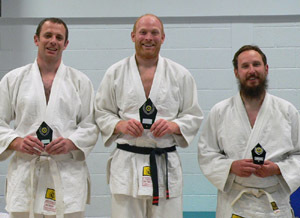 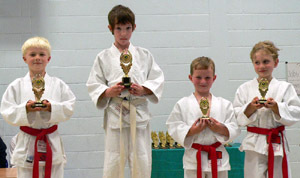 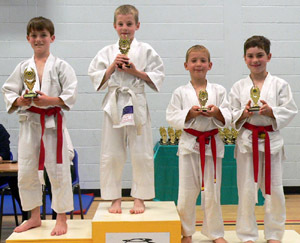 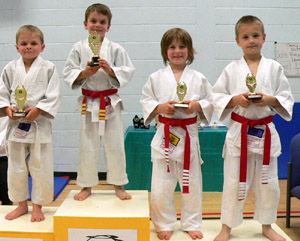 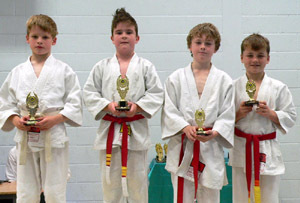 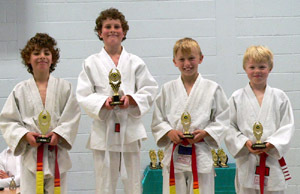 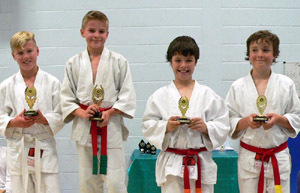 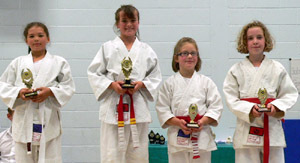 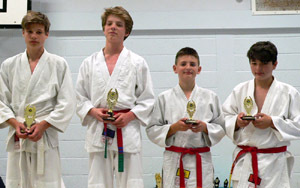 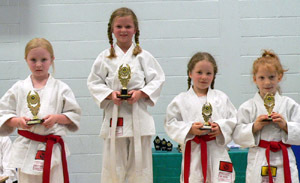 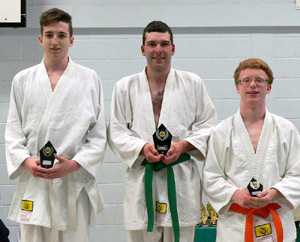 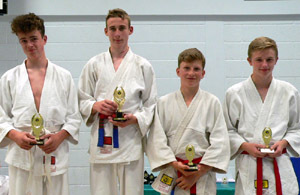 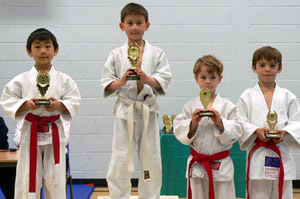 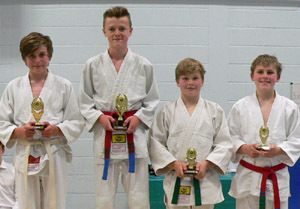 Photos show the finalists from the day proudly showing their trophies. 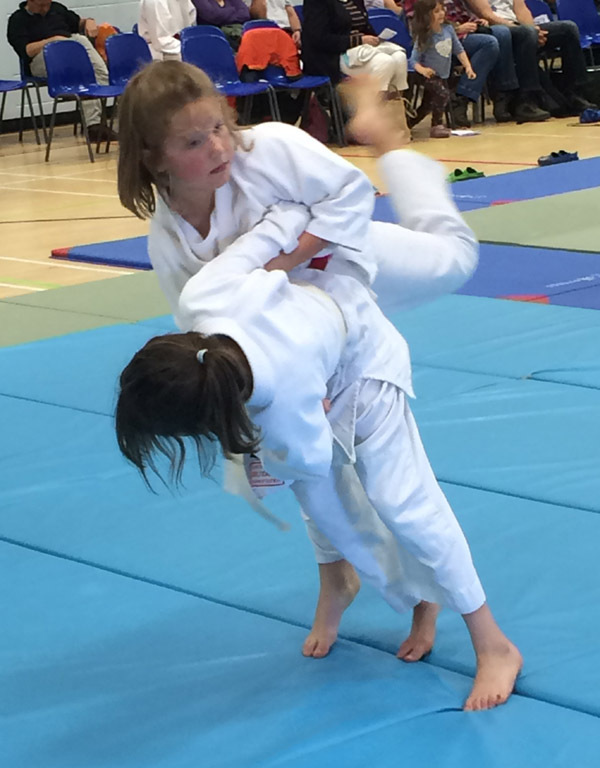 Action shots from the day.